All DMU faculty and staff are welcome but space is limited to 20 participants. Light refreshments will be served. Still searching for your 2019 New Year’s Resolution? We have one for you: develop new research connections and collaborations. An event on November 27 offered DMU faculty that opportunity. Faculty from all three colleges came together for the first “Speed Networking: Research Edition” activity. Following the speed dating format, participants spent five minutes learning about each other’s research projects with the goal of establishing some possible project partnerships. A physical therapist talked with a pharmacologist. A podiatrist exchanged ideas with an immunologist. Clinicians discussed projects with a statistician. Comments from the attendees included, “I could do this all afternoon,” and “I met faculty from other programs for the first time.” These interactions led them to start 2019 off with brand new research ideas and connections. Join us in helping you achieve your New Year’s Resolution and meet your new collaborator. 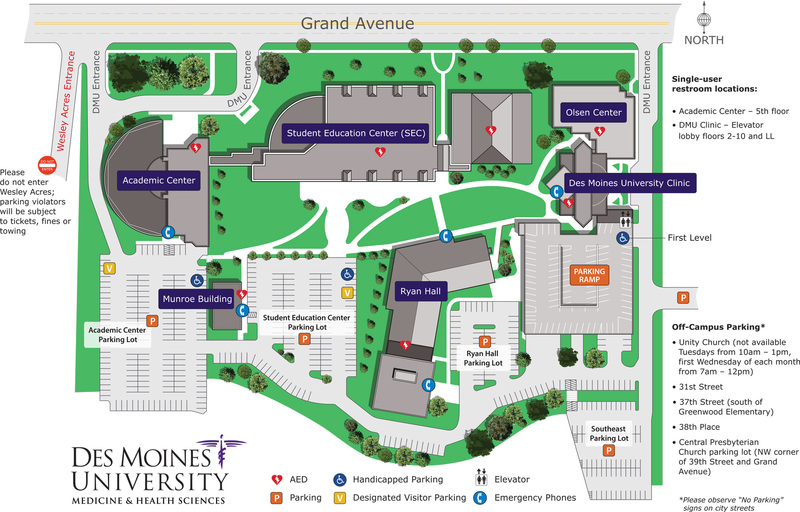 DO: Des Moines University (DMU) is accredited by the American Osteopathic Association (AOA) to provide osteopathic continuing medical education for physicians. DMU designates this program for a maximum of 1.5 AOA Category 1-A credits and will report CME and specialty credits commensurate with the extent of the physician’s participation in this activity. Other Professionals: This live activity is designated for 1.5 AMA PRA Category 1 Credit(s)™.